Discussion in 'Disney Pin Discussion' started by a4matte, Nov 16, 2017.
timeerkat, DisneyJ and MerlinEmrys like this. The coronation pin looks fancy! They should be! If you’re willing to do pickups for them & other merch I would be very interested! 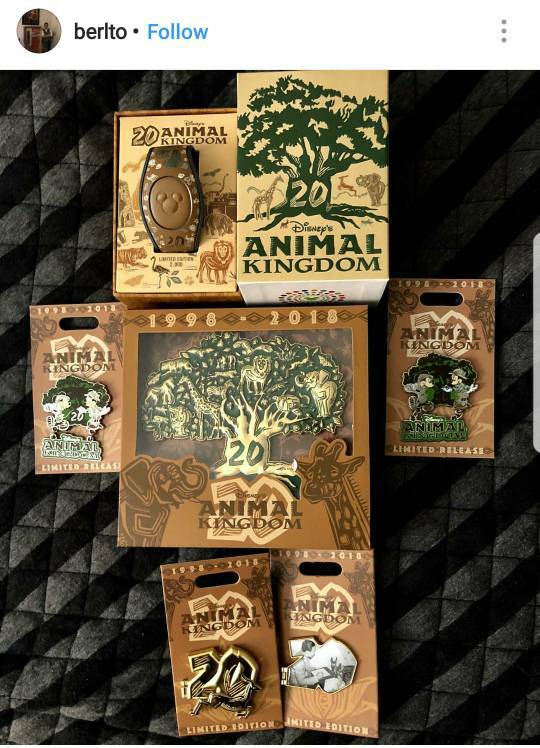 A size compare for the Animal Kingdom pins. Not my pic, obviously. Hahah! DitzyDreamer, pretty Omi and timeerkat like this. Disneychildwithin and Tokaji like this. I think everyone else does as well, which doesn't bode well for my chances. Hahah! The coronation pin is GWP, the Logo pin is $15! AND OOOOH. Okay, I’ll look through the list and dm you! Thanks so much! TheMickeyMouseRules, DitzyDreamer, arielsdinglehopper and 2 others like this. This looks like a big and heavy set. I not a Marvel collector, but the glove does look really cool. Sorry, make that gauntlet. 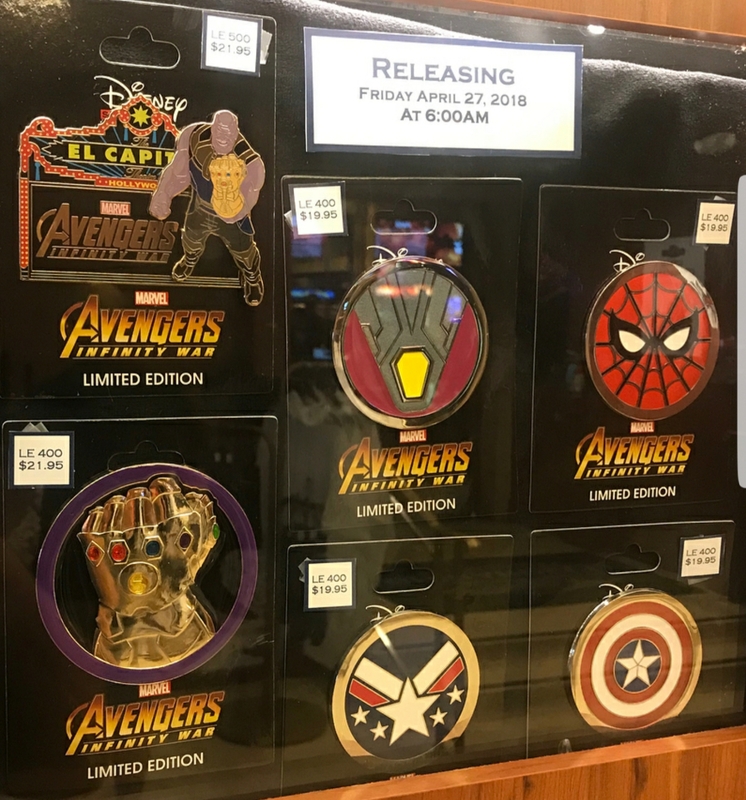 OMG gonna need that Thanos Marquee and Gauntlet! Are you excited or what?